Brands need to adapt their marketing strategy to embrace the fact that consumers are streaming more audio content and music during more moments of the day than ever before, creating more opportunities to connect. Danielle Lee, the global head of partners solutions at Spotify (pictured above), says that the resurgence of audio presents a significant opportunity for brands. "We are re-imagining the role of audio. It is such a personal medium," she explained. "On social you curate your social media feed to create a picture of yourself but music is about participating in your most vulnerable moments. "When you ask people to share their playlists they have a bit of hesitation. People don’t want to be judged on what they listen to." In order to capitalise on this trend Spotify has uncovered the unique behaviours such as consumer mood, mindset, tastes and values in a drive to move beyond demographics to better understand the person behind the device. The brand has also developed a "real-time moments" advertising tool that allows brands to connect with their target audience whether they’re working out, partying or having dinner. The streaming service, which presented the results of its Understanding People Through Music research at Advertising Week yesterday, is focused on highlighting the new marketing opportunities afforded by the new wave of audio. In effect the Spotify playlist has become a consumer segmentation in its own right. For example brands can not only target consumers’ exercise playlists but track when they become dormant and target lapsed fitness fans. Lee urged brands to abandon cookie-based technology and leverage insight not just from devices but from persistent identity. She said: "I’m the same person when I’m listening to music in my car as I am on the go. We can create a clearer, vibrant and emotionally rich view of who someone is through their music." The evolution of the playlist as a consumer segmentation may only be in its early stages but the ability of brands to derive value from the resurgence of audio seems assured. Streamers have a distinct mindset with their own set of behaviours. They have developed their own set of habits and behaviours. Streamers are 23% more likely to value access over ownership, and they take more risks when discovering new content. Personalised curation counts, streamers rely on it for discovery. Streamers consume as much advertising as non-streamers (if not more). 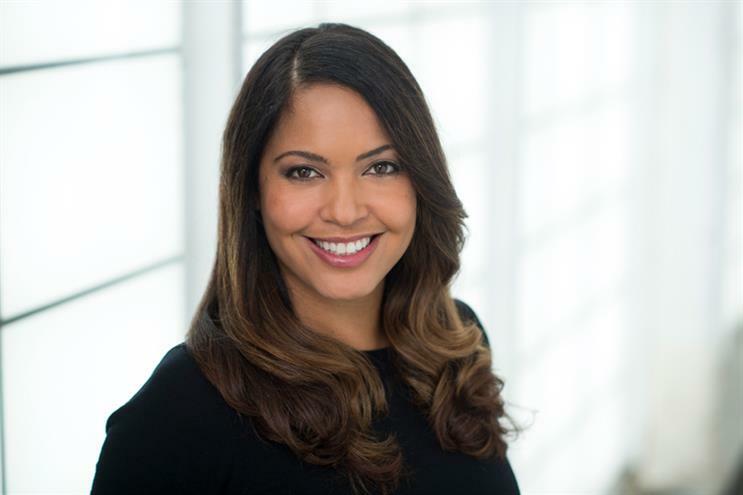 Danielle Lee is the global head of partners solutions at Spotify.